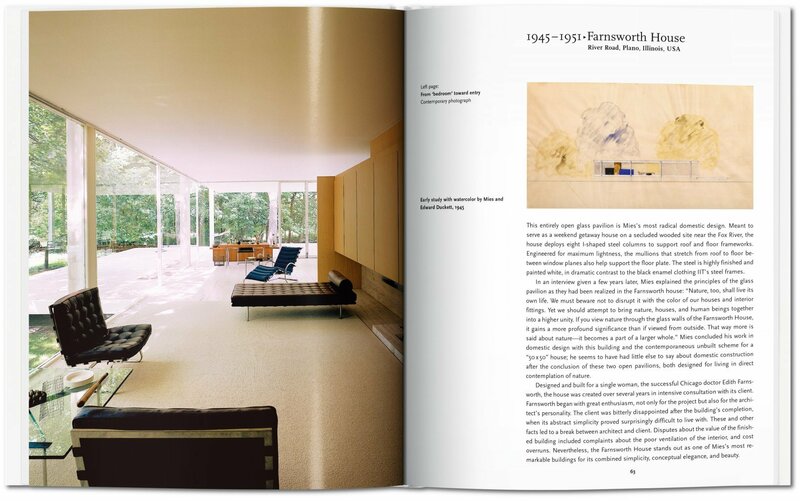 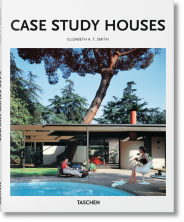 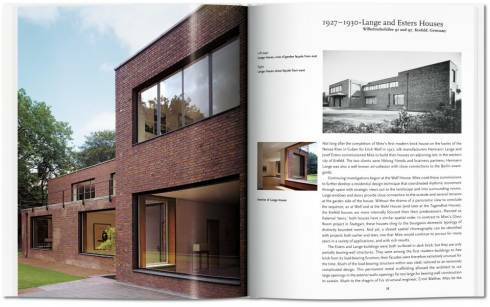 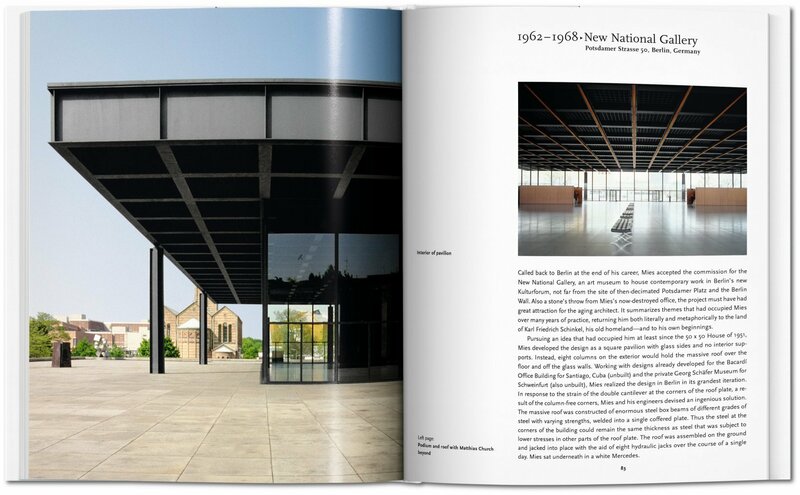 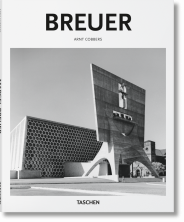 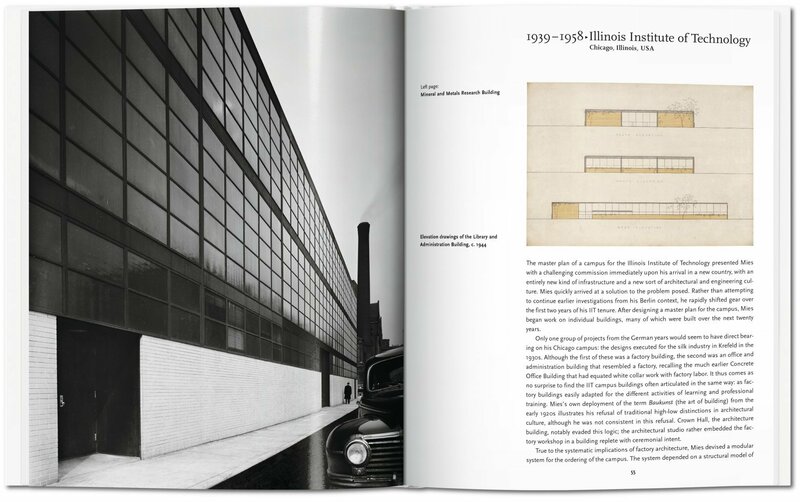 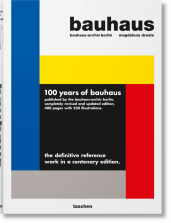 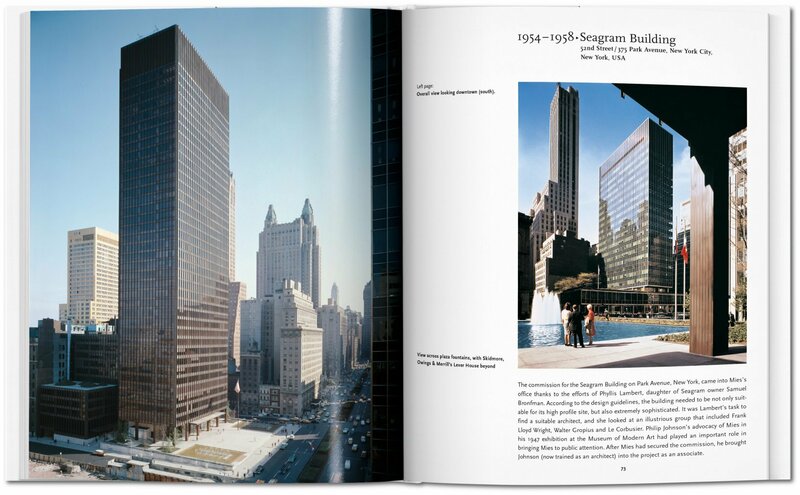 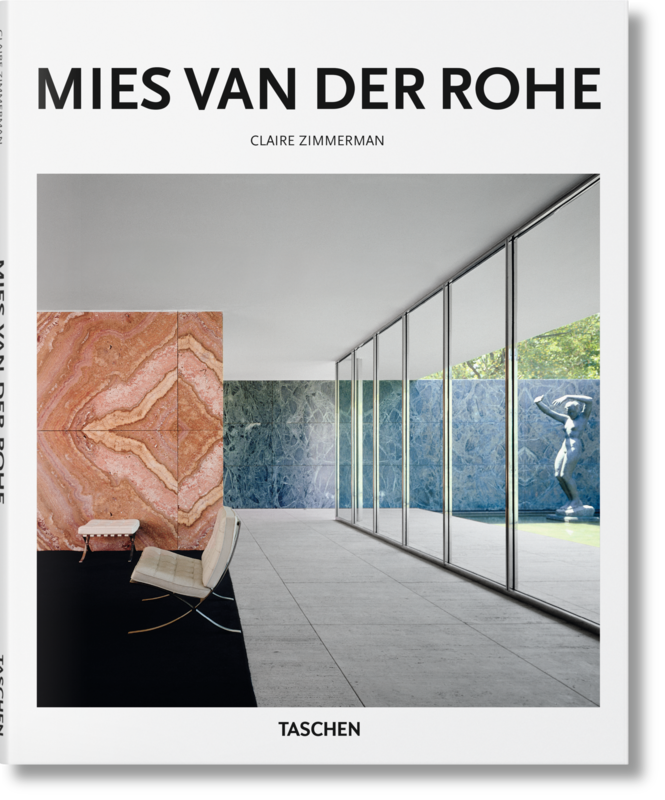 This book presents more than 20 of Mies van der Rohe’s projects from the period 1906–1967 to introduce his groundbreaking practise and influence in both America and Europe. 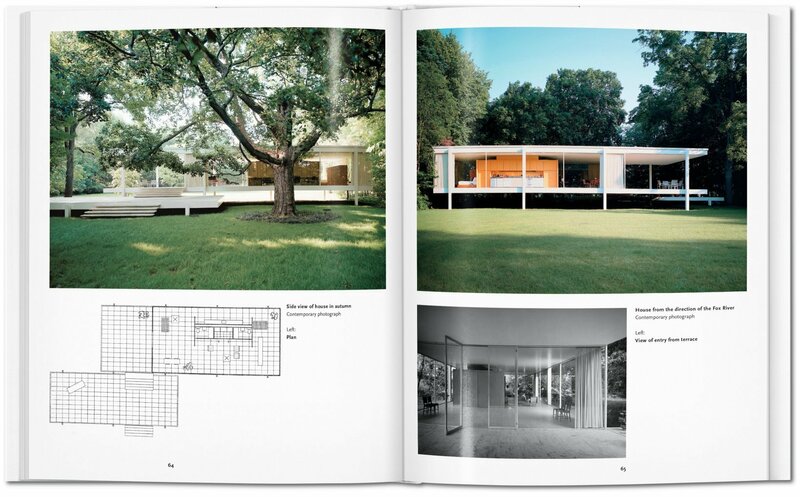 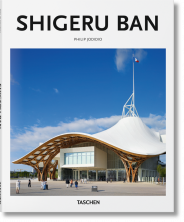 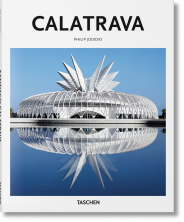 Claire Zimmerman writes on modern architecture and contemporary culture. 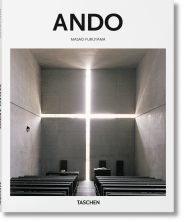 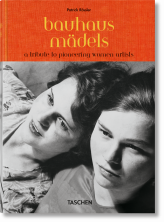 She was a member of the core research team for MoMA’s 2001 exhibition Mies in Berlin, and is associate professor of history of art at the University of Michigan.